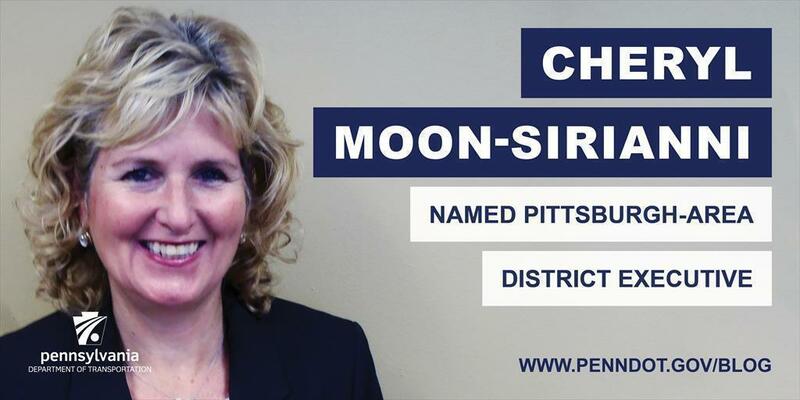 Cheryl Moon-Sirianni has been with the department for 30 years, and was just named district executive for PennDOT's Pittsburgh-area region. 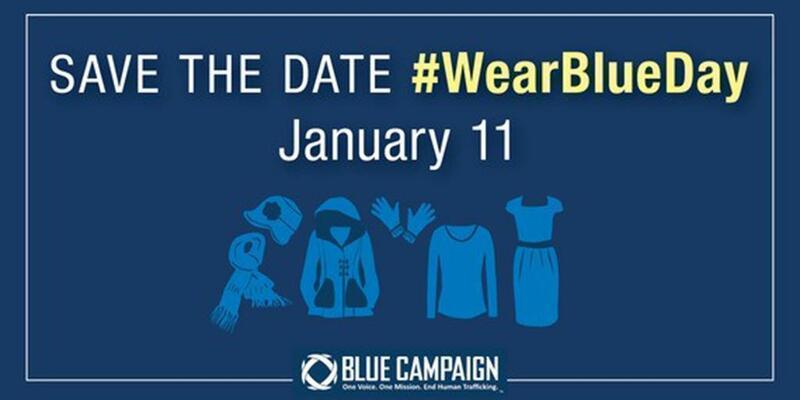 On Thursday, I'll be wearing blue because it's time to put the brakes on human trafficking. 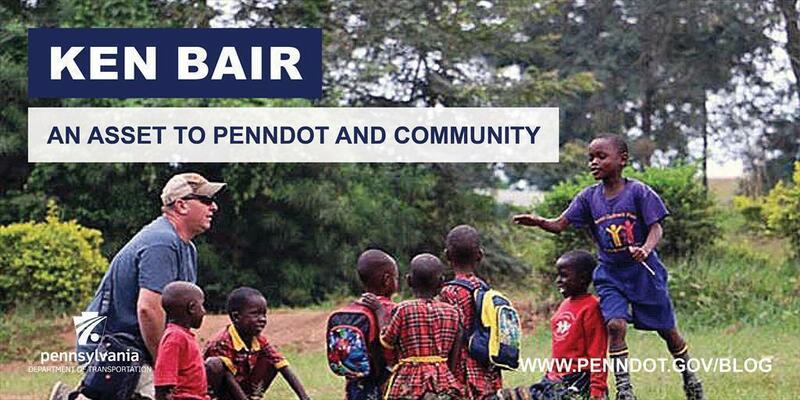 ​Ken Bair has shown his commitment to excellence after 17 years with the department, and through his countless hours of community service. 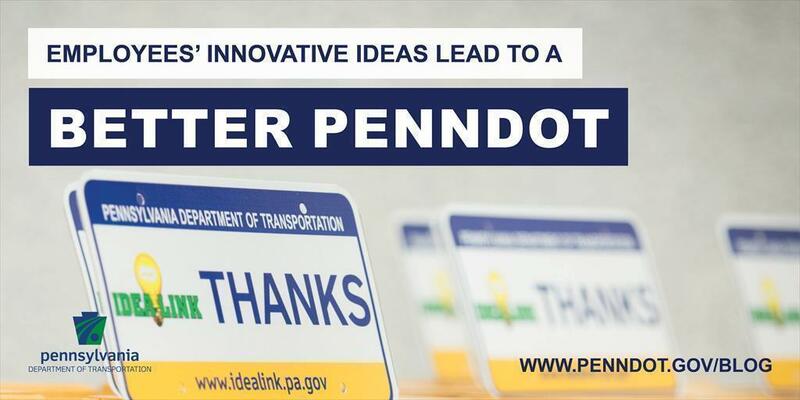 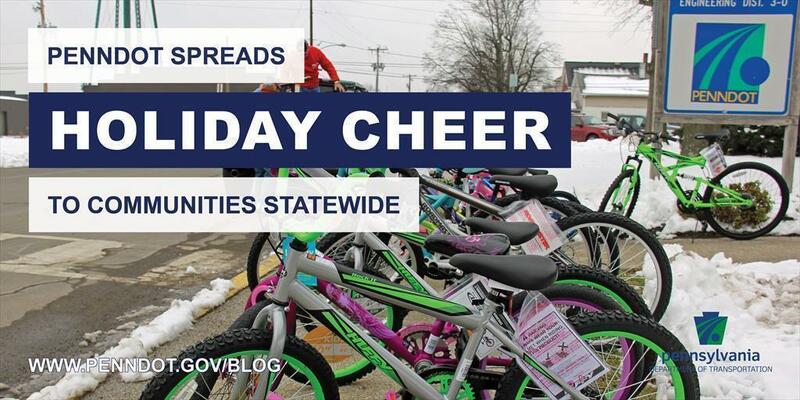 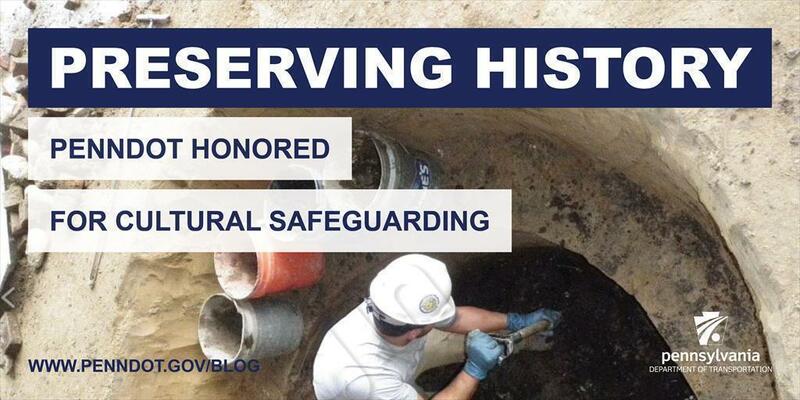 During the holidays, PennDOT offices across the state find various ways to give back to our communities. 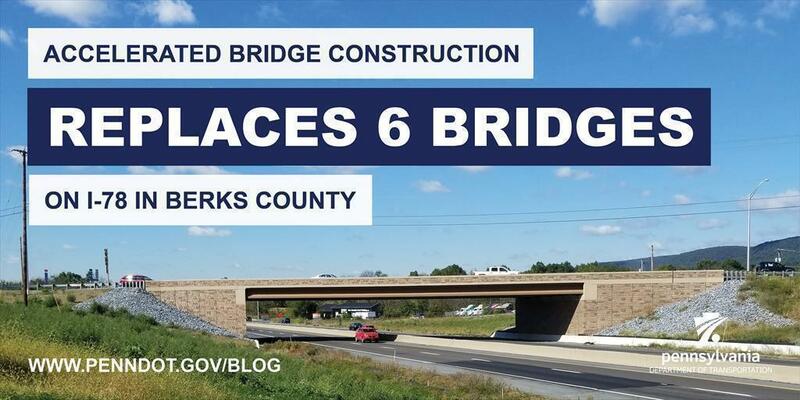 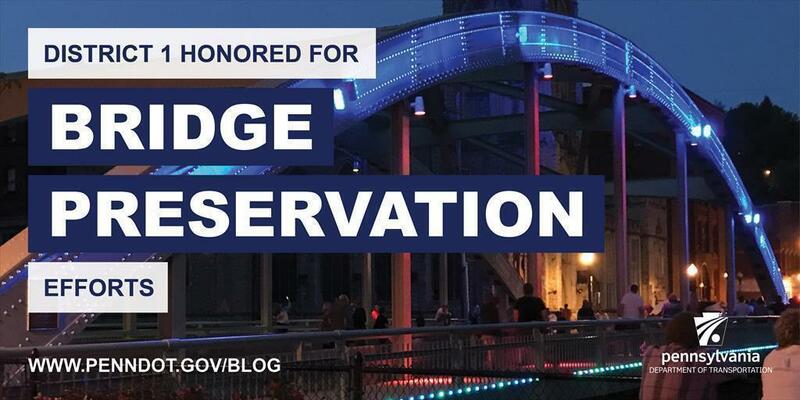 District 1's efforts to rehabilitate the Center Street Bridge in Venango County have been recognized with a preservation award. 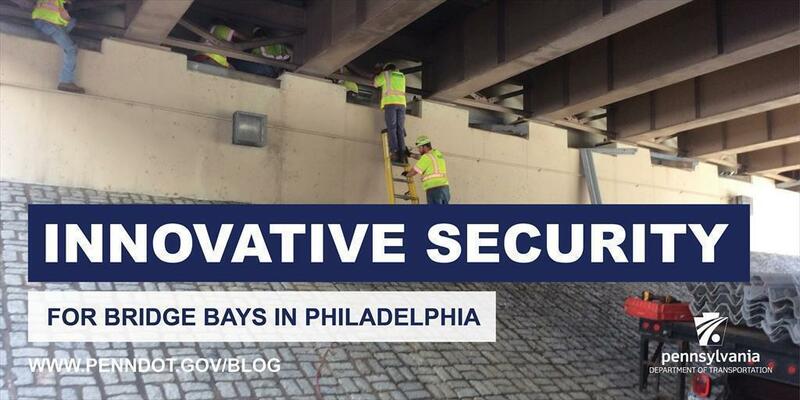 One of the many challenges facing PennDOT is the resources dedicated to clearing out spaces under bridges where people occupy illegally.